Strategic Networks Group, Inc. | Advancing economies in a digital world. Broadband is essential infrastructure for economic growth, social equity, and community vitality… but what you can do about it? How is the current-state of your community’s digital infrastructure affecting businesses, citizens, and economic vitality? Is it time to take control of your own broadband future? Having robust broadband and using it effectively is essential. What should you be doing? What are your strategies and what is the evidence to back those strategies? How do you improve return on investment and sustainability? With 82% of businesses and 52% of households, HCS has good market share. However, HCS wanted to explore strategies to increase revenues without significant additional investment. SNG gathered essential intelligence directly from Highland businesses and households to develop market analytics and new business strategies. Getting the support and funding to build the digital infrastructure needed to thrive. 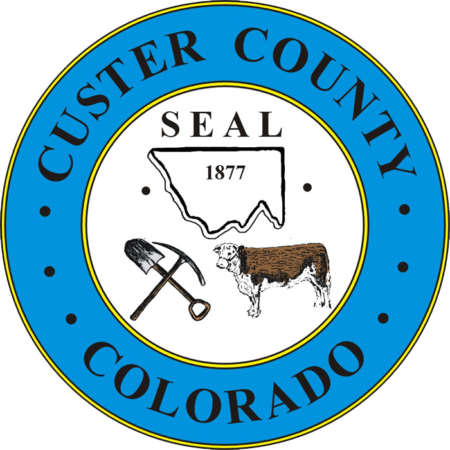 Custer County was concerned about the future employment opportunities and economic viability of Custer County. Seeing improved broadband availability as essential to bolstering their economy, SNG provided an assessment of the impacts to help secure funding needed for their broadband initiative.